O Canada! 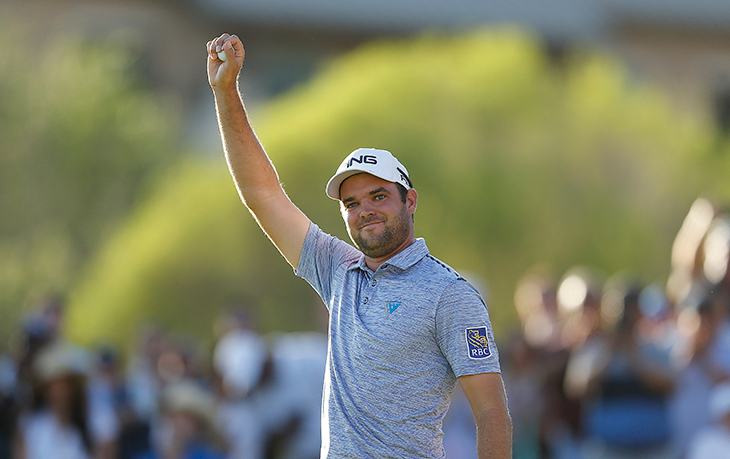 🇨🇦🏆@CoreConn's crazy round ends with a victory. Jin Young Ko led the field in birdies and greens in regulation at the @ANAinspiration, a recipe for Major success. During her final round, Ko birdied two of her final three holes to lock up her victory.